Who Sells REI Gift Cards? Kroger? Target? REI gift cards are available at REI stores, on REI.com, or by calling REI. You can choose either a physical gift card or an e-gift card, and you can get it in any amount between $10 and $1,000. 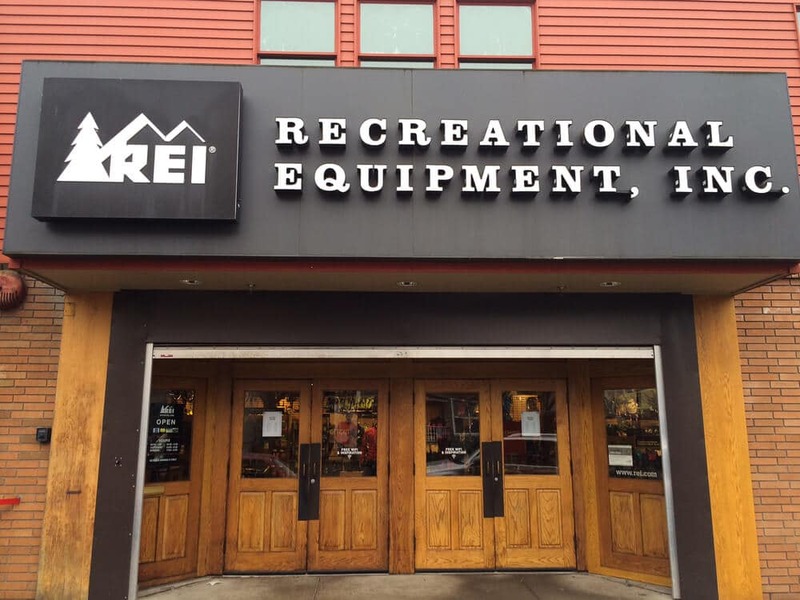 Further, you can also buy REI gift cards at authorized resellers. We have more details on where to buy REI gift cards below. Who Sells REI Gift Cards? REI offers several options when it comes to gift cards. They are available in-store and online, and you can choose between a biodegradable physical card or an e-gift card. You can also order gift cards over the phone by calling REI at (800) 426-4840. If you choose to purchase a physical card from REI.com, the card should arrive within seven business days. If you choose an e-gift card, REI will send it to the recipient’s email within a few hours of purchase, or you can schedule a specific delivery date. REI isn’t the only place where you can buy an REI gift card. To find out where else you can purchase REI gift cards, we contacted a variety of stores. We found that REI gift cards are available at authorized resellers such as grocery stores and superstores, and most places don’t charge additional fees or shipping. Some places only carry e-gift cards, but others carry both physical and e-gift cards. We have the list of where to buy REI gift cards below. Note: Some of the places we contacted told us availability varies by location, so if you’re looking to purchase a physical gift card in-store, it’s a good idea to call ahead and make sure it’s in stock. Note: Albertsons operates multiple supermarket chains including Albertsons, Safeway, Vons, Pavilions, and a number of others. The brick-and-mortar stores we contacted all sold physical gift cards but didn’t necessarily carry REI gift cards. For example, we contacted an Albertsons store that said it stocks REI gift cards, but a nearby Safeway store said it does not. Note: The Kroger Co. includes 2,764 grocery stores that operate under a variety of names. This includes Kroger, City Market, Dillions, Fred Meyer, King Soopers, Ralphs, and several others. Most of these stores carry third-party gift cards, and the ones we called said that REI gift cards were in stock. Where to buy: Find a Kroger Co. store near you or buy REI gift cards online at Kroger.com. For more gift cards available at Kroger, see our article. Note: While Staples sells REI gift cards on its website, we called three Staples stores and none had REI gift cards in stock. Locations other than those we called may carry REI gift cards; contact your local Staples to check in-store availability. Gift card amounts: Available in amounts of $25 and $50. Note that Staples charges a fee of $1.99 for physical gift cards, and if you have it shipped, there’s an additional shipping fee of $9.95 for any order under $50. If you’re looking to buy an REI gift card, you can buy it directly from REI in-store, online, or by phone. There are also several other stores from which to choose, including grocery stores owned by The Kroger Co. and GiftCards.com. Keep in mind, availability varies by location, so it’s a good idea to call the store ahead of time to confirm it carries REI cards and that the cards are in stock. If you want more details on some of the best places to buy gift cards near you, see our article.